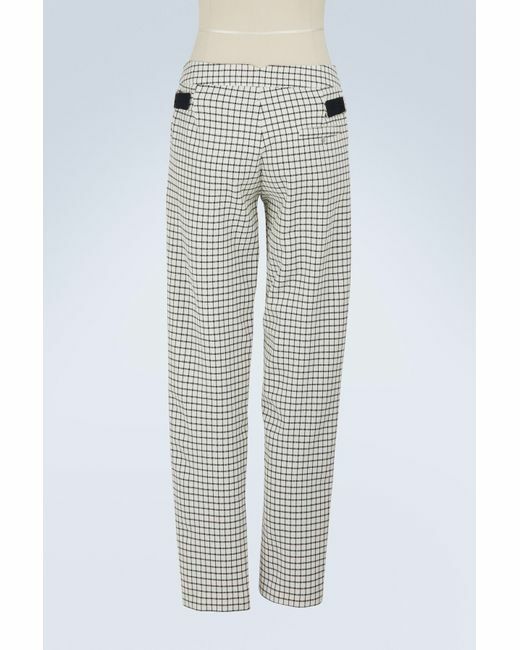 In these Charles trousers, we recognize the spirit of the two creators of Roseanna who do not hesitate to get their inspiration from what is sometimes a more masculine wardrobe. 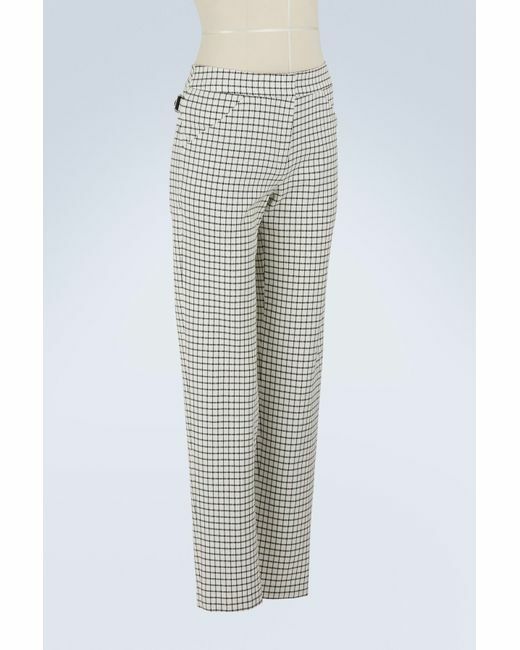 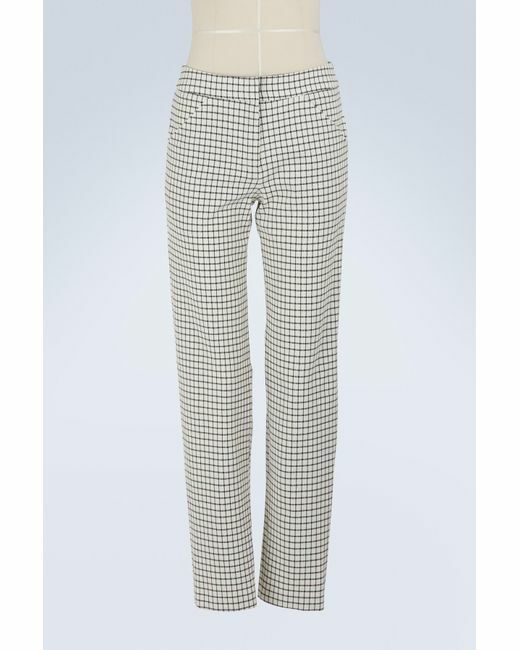 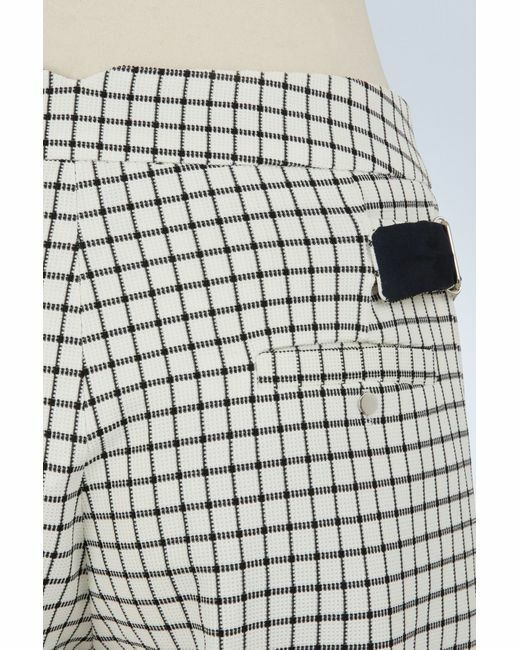 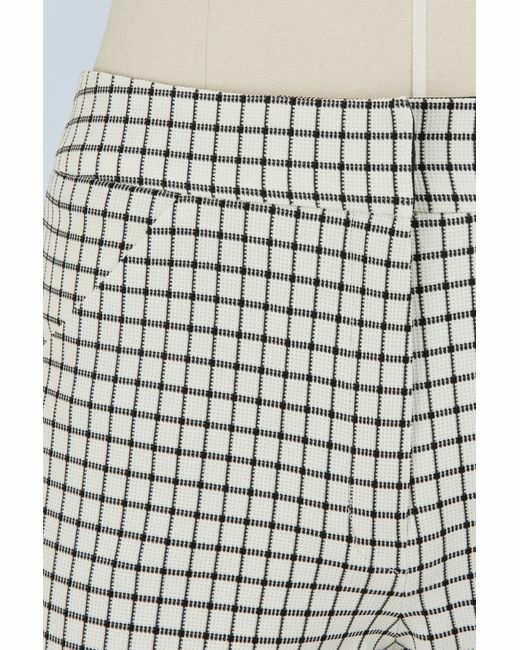 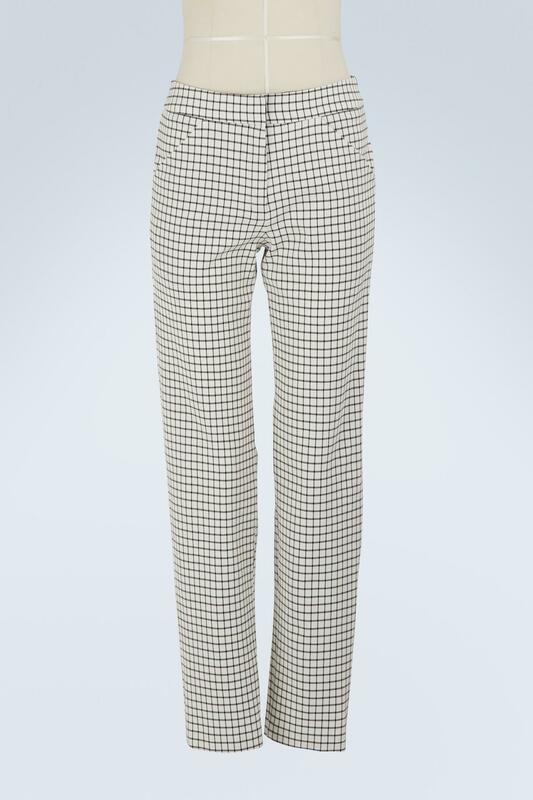 The plain and simple cut of this piece is jazzed up with a black and white fabric that creates a check pattern and gives substance to the trousers. 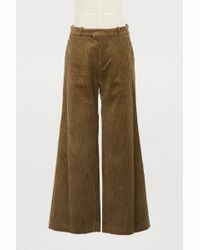 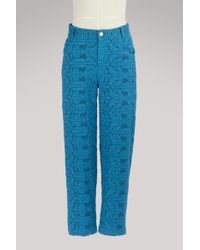 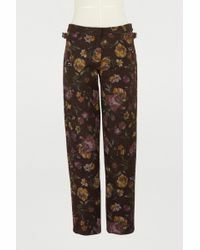 To stay true to the style of the fashion house, you can accompany these trousers with a printed shirt.